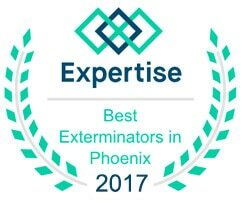 There is a nasty resurgence in bed bugs around Phoenix. The reddish-brown, oval shaped flat insects can survive for months without feeding and once they find a victim, will inject them with their saliva which contains anesthetics and an anticoagulant. The bed bug will bite and feed on your blood, savoring the hearty meal for a few minutes before returning back to its hiding place—the nest where yet more bedbugs, their eggs and their feces will linger in the seals of your mattress or other fabric. 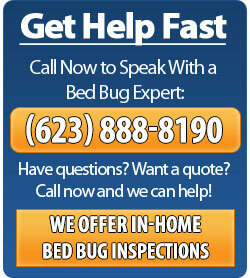 Bed bugs are most active at night and usually attack their victims while they are asleep. They also bite certain animals and birds, including your pets. The next morning the victim will wonder why they are red and itchy. Bed bugs will remain close to the victim for their next feeding of fresh blood. Victims only see the effects of the bite sometime afterwards and it will show in small red welts or rashes on the skin. They may also leave a small blood stain on clothing or on sheets. There is no evidence that HIV, hepatitis or any other disease could be spread by bed bugs and there are no direct physical health problems caused by bed bugs, although scratching the bed bug bites can bring on severe infections. However, anxiety, insomnia and paranoia can and do occur with the presence of bed bugs in your home. What Does the Bed Bug Bite Look Like? A Bed bug bite may resemble a mosquito bite and may even itch like a mosquito bite so it may be difficult to differentiate between the two at first. Bed bug bites, however, usually appear in clusters and there might be patterns since bed bugs usually feed every three to five days leaving mysterious red marks in place before you are able to realize you have in fact bed bug bites. These patterns might indicate a bed bug infestation as opposed to being bitten by mosquitoes. 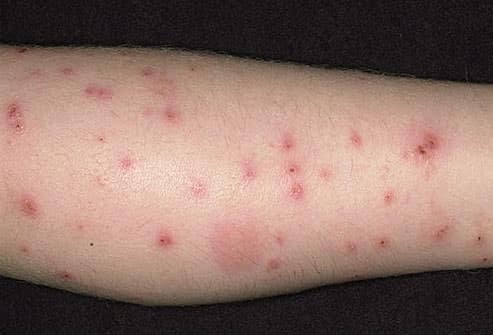 Bed bug bites can often be very itchy and if you scratch the bite, a secondary infection can produce swelling and bleeding. Some people experience a burning sensation within a couple of days of being bitten because of the anesthesia injected into your body when the bite occurred. 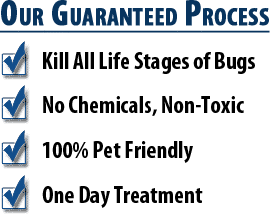 You can book a free home bed bug inspection from Phoenix Bed Bug Expert to make sure your bed bug problem goes away for good. 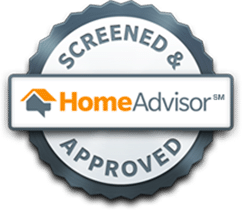 Call now at (623) 888-8190 to get a free inspection and estimate.